Cartier, Van Cleef & Arpels, Tiffany & Co. and Bvlgari. Anyone would have heard of at least one of these brands. People buy jewellery for different reasons. Some people put on jewellery as a status symbol given that most types of jewellery are expensive. Some people are motivated by the sentimental value that they attach to jewellery. It could be a gift from their other half or from their parents or family. These are just a few of the reasons why people buy jewellery. The bottom line is that jewellery can be costly and therefore, it is important to have some good money if you intend to buy jewellery for yourself or for someone. If you do not have enough funds for the jewellery purchase, you may also consider taking a jewellery loan to bring the exquisite accessory home. This article discusses the reasons why people buy jewellery, the types of jewellery that are most popular in Singapore, what different jewellery pieces stand for, and how a loan can help you. Why Do People Want To Buy Jewellery? There are several psychological and economic reasons why people buy jewellery. Some of the reasons are listed and explained below. Wealth: Jewellery such as diamonds, sapphires, emeralds, gold, rubies and many others appreciate in value. They become more valuable over time. Therefore, a piece of jewellery that is purchased today is expected to have a much higher value in the years to come. Thus, buying jewellery can be regarded as a way of investing and increasing one’s wealth. Some people also buy jewellery because of the sentimental value that they attach to things such as necklaces, watches, chains, bracelets, earrings and crystals. Status symbol: Some people buy jewellery in order to show off the wealth that they have. People who own and wear expensive jewellery paint the image that they are wealthy and may be given better treatment. Jewellery for religious purposes: Jewellery serves various purposes in religion. Jewellery such as rings, crosses, chains, bangles, and bracelets have various meanings in different religions. Fashion: Some pieces of jewellery are put on as a fashion trend. For example, watches, necklaces, earrings and many other pieces of jewellery are worn with particular outfits to make a fashion statement. Jewellery as a way of self-expression: In addition to helping make a fashion statement, jewellery can be used to show a person’s style or personality. Expensive jewellery such as gold watches and necklaces are used by people to make a bold statement. In Singapore, women often wear Kin Jewellery because they are known for the value of family or pieces by Choo Yilin that are famous for jade and traditional Chinese designs. These jewellery demonstrates their values and interests. Jewellery as a form of protection and attracting fortune: Some pieces of jewellery are believed to offer some form of protection to the people who possess them. Also, it is believed that jewellery such as emerald crystals help attract fortune. Therefore, some individuals buy different types of jewellery in order to become more wealthy and successful. Other times, people may wear clear quart or white crystals to amplify energy and improve their concentration and memory. Jewellery and relationships: Jewellery pieces such as rings or wedding bands are used to symbolise commitment between individuals who are in a relationship. Jewellery as gifts: Different types of jewellery can be given to people as an appreciation or an expression of love. 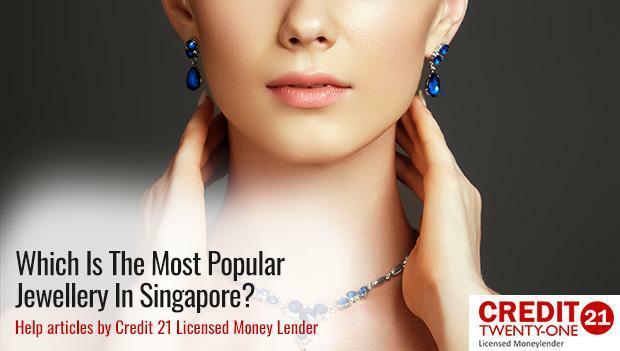 Which Is The Most Popular Jewellery In Singapore? Bracelets, necklaces, rings and earrings. There are many different types of accessories for both women and men. Among all these choices, which are the most popular jewelleries? Some of these are highlighted below. Diamonds: Diamonds, the number one favourite of many women and they are available in the form of necklaces, luxury watches, bangles, chains and other varieties of jewellery. Diamonds are one of the types of jewellery that most women like. There are also many types of diamond jewellery designed for men. Hence, it is common for people in Singapore to buy necklaces, bangles, luxury watches and chains made from diamonds. Gold necklaces, watches, bracelets, chains and rings: Although gold jewellery may remind one of the obiang gold chains uncles wear around their necks, gold jewellery has actually been gaining popularity in Singapore. Firstly, the value of gold rises over time, making them a rather good source of investment. Secondly, more and more jewellery shops have been incorporating gold into their designs. Local jewellery shops like Poh Heng Jewellery, Lee Hwa Jewellery, SK Jewellery, Goldheart and many more have been bringing in gold necklaces, bracelets and rings to their shops. Gemstones: Various types of gemstones and jewellery that incorporate these gemstones are popular in Singapore. For instance, emerald is one of the most valued gemstones in the world and across Singapore in particular. The gemstone is liked because of its deep green colour and because it is a birthstone that symbolises eternal life. Emerald crystals are incorporated in rings, chains, necklaces, watches, beads and many other types of jewellery. People can also buy emerald crystals for purposes such as seeking to create and protect wealth as well as the sentimental value that is associated with owning these crystals. Other types of gemstones that are popular in Singapore include malachite, green tourmaline, sapphire, aventurine, jade, peridot, calcite and ruby. What Do Different Jewellery Pieces Symbolise? Just as people buy jewellery for various reasons, different types of jewellery symbolise different things. Whether a piece of jewellery is made of gold, platinum or a gemstone such as pearl or emerald, it usually has a meaning.  Below are some things that various types or jewellery represent. The meanings of different types of jewellery vary depending on the type of material used and aspects such as the colour and shape of the jewellery. Jewellery made from materials such as jade gemstone are believed to promote coordination between a person’s mind, body and soul. Jade gemstones are thought to manifest prosperity and good luck. Therefore, people buy gemstones or jewellery made of gemstones in order to enhance their prospects of having wealth and becoming more successful in life. Also, metals such as gold, platinum, silver, and many others are known to be expensive. Having jewellery made of any of these metals is therefore regarded as one way of showing one’s status in the society. Gold, silver and platinum jewellery symbolises that a person is wealthy and living luxuriously. The colour of any piece of jewellery is a powerful tool that adds a sense of feeling and emotion to the jewellery. Notably, colours influence the tone of a piece of jewellery and elicit different emotional responses. For instance, pieces of jewellery with red or pink gemstones signify passion and love whereas jewellery that has green gemstones represents life, growth and plenty. On the other hand, blue jewellery stands for communication, truth, tranquillity and loyalty. Jewellery that is white in colour depicts innocence, purity, truth, clarity and light. Different shapes of jewellery symbolise different things. For example, a three-stone ring symbolises the past, the present and the future. A piece of jewellery with a three-stone ring will usually have a larger stone between two smaller stones. The meaning of this structure is that the past and the future are important, but what matters most is the present, which is represented by the larger stone. A piece of jewellery which has the shape of an anchor symbolises a strong foundation or stability while an infinity symbol stands for a quality or state that is infinite. As pointed out above, some pieces of jewellery can be costly to acquire. However, with a good financial plan, you can take a personal loan to facilitate your purchase. 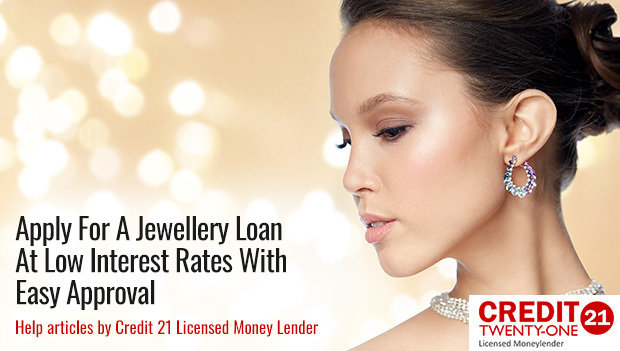 Credit 21 provides unsecured jewellery loans at low interest rates that can help you purchase your dream jewellery. Unsecured loans do not require any collateral and may be more flexible, depending on the individual’s financial profile. Also, it may be easier and quicker to secure a loan for such purchases from licensed moneylenders rather than banks. Banks will require borrowers to do more paperwork and have a longer approval time due to the different management levels. 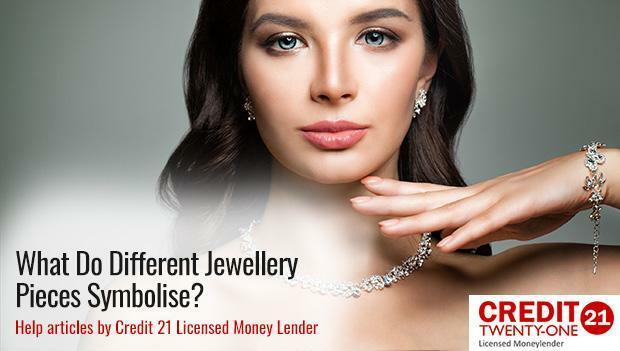 All in all, a jewellery loan will enable you to have the jewellery that you need and pay for the loan in monthly instalments over an agreed period. 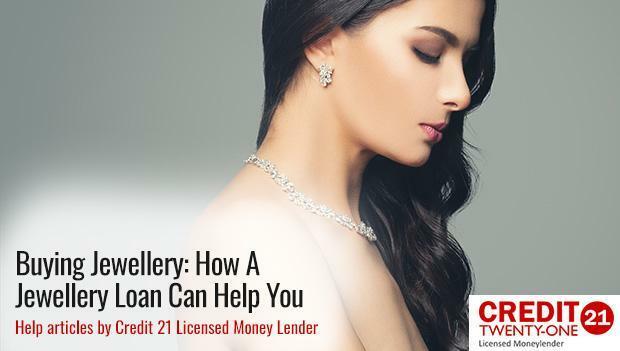 If you have any questions about jewellery loans or is looking for an established loan provider in Singapore, speak with our professional consultants today!